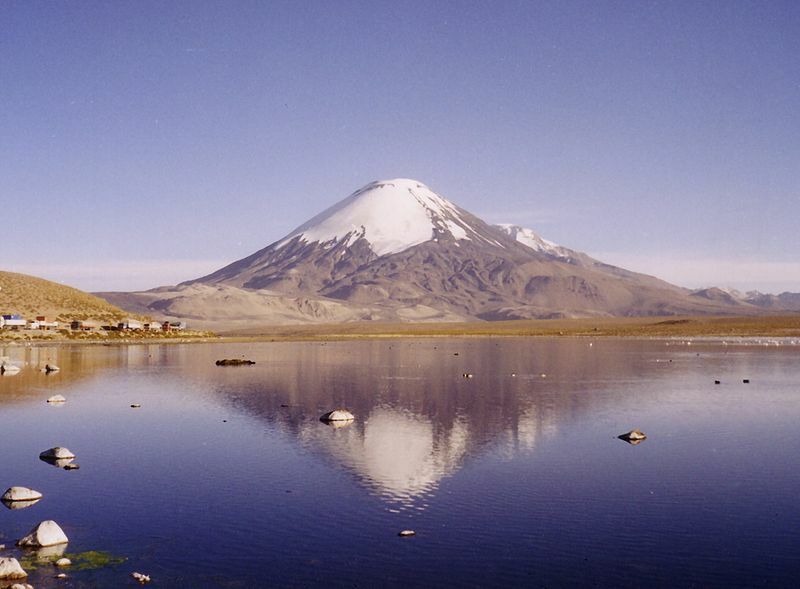 Chile is a country with natural beauty and scenic landscapes everywhere you look. It is home to white sand beaches, snow-capped mountains, lush rainforests, arid deserts, massive glaciers, tropical islands, spectacular lakes, and stunning cities. With over 2,600 miles of coastline, it comes as no surprise that Chile has many of the best beaches in South America. In central Chile, near Santiago, the town Valparaiso boasts several top-notch beaches and world-class beach resorts. This city is also famous for its colorful array of houses and buildings constructed closely-together upon steep hillsides. Vina del Mar, known as the Garden City, is another great city to visit if you’re looking for luxurious beach resorts. In Chile, you’re never far from the beach. 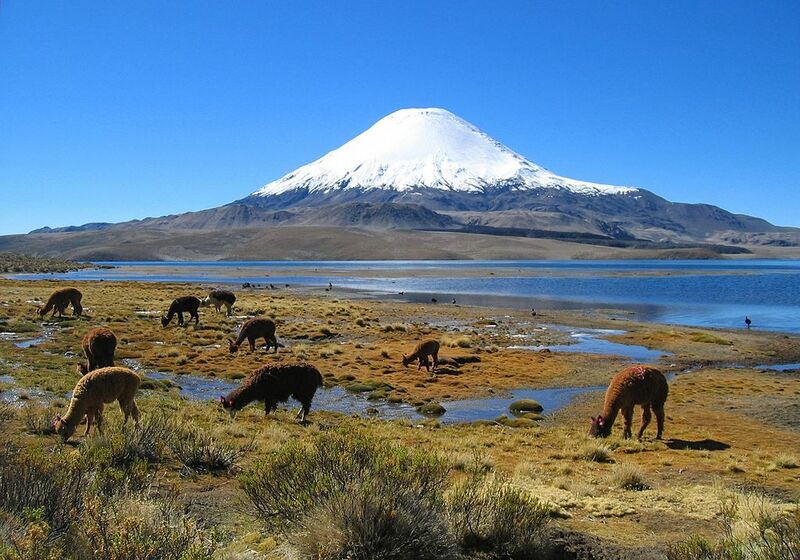 You might be surprised by how many astonishing attractions Chile has to offer. 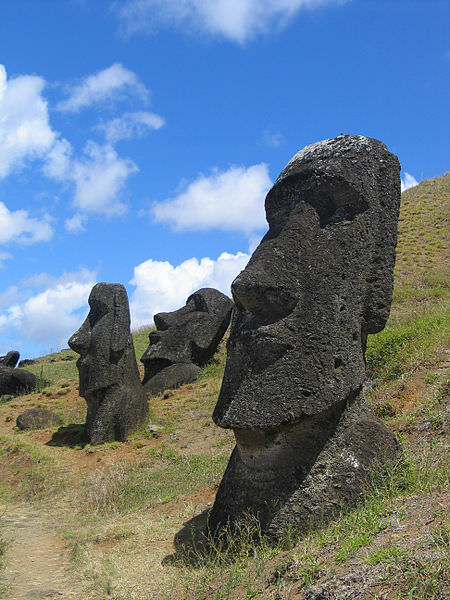 Without a doubt, the most famous part of Chile is the mysterious Easter Island. Almost a thousand miles off coast, this isolated island is known for its collection of unique, large-headed stone monuments, called moai. These giant statues can be found in museums all around the world. 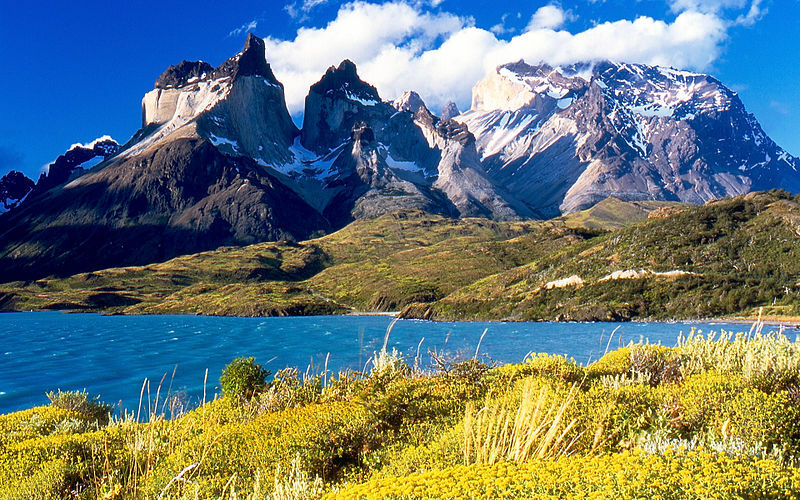 For an unbelievable sight, be sure to visit Torres del Paine National Park. Located in the extreme south region of Chile, this national park features glacier, mountains, lakes, and its main attraction is the Towers of Paine. Another must-see attraction, in southern Chile, is Los Pinginos Natural Monument, which is home to over one hundred thousand Magellanic penguins. This mass gathering of penguins is truly a sight to behold. Even though Chile is a country known for its miles and miles of beautiful beaches, it is also a great place to try your hand at winter sports. To the south, in the Patagonia region, you will find many small towns with breathtaking mountain retreats. 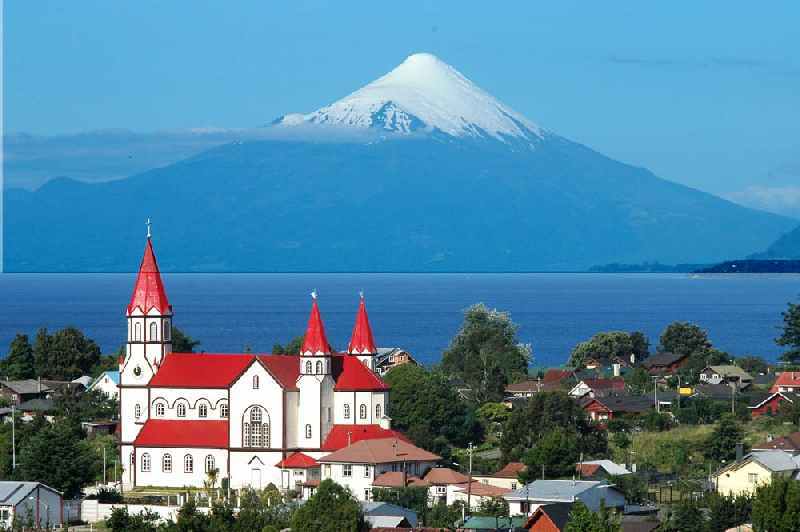 Several spectacular cities call Chile home. There are many large cities, such as Santiago and Concepcion, where you will find an endless amount of fun possibilities and exciting experiences. Ocean-side cities, such as Valparaiso, are fantastic for spending time on the beach under the warm Pacific sun. 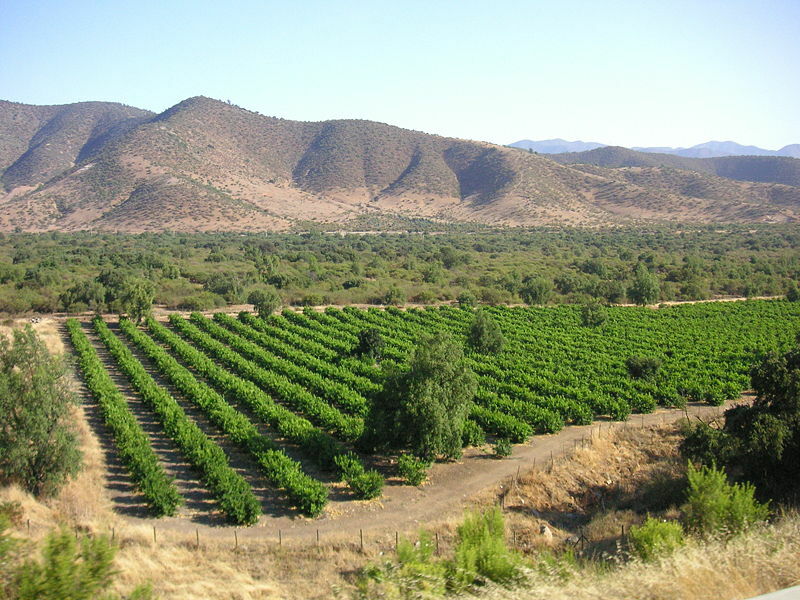 There are also several smaller cities, like La Serena, that maintain a laid back, small-town charm. With so many popular cities and tourist destinations, there are an array of high-quality hotels and resorts throughout the shores of Chile. No matter your vacation budget, you will stay in style and in comfort. Delicious food is also not hard to find, and Chile is home to some of the best seafood in South America. Almost any town you visit is sure to have a market or two selling authentic goods and merchandise. Come step into a Pacific paradise. You will love the breathtaking scenery and the endless opportunities for fun and relaxation. In Chile, life is a beach. 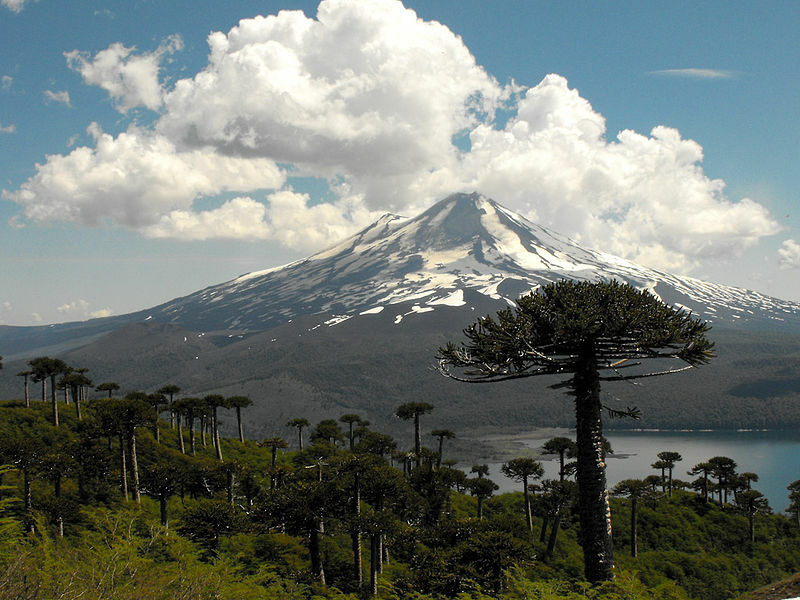 If you are looking for a fascinating experience in Chile you can really benefit from our Virtuoso, South America Travel Advisors experiences. We can guide you to the destinations and attractions that suit you best; get you free upgrades, superior international airfare and added touches that will provide you a vacation experience of a lifetime. It helps us help you if you begin with our vacation planner, then we can connect you to the advisor that is most suitable for you.